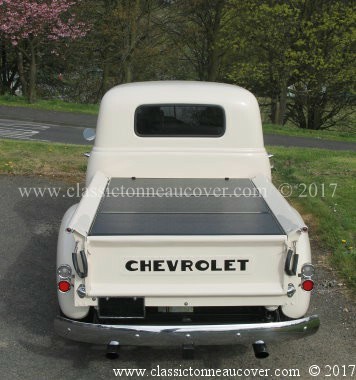 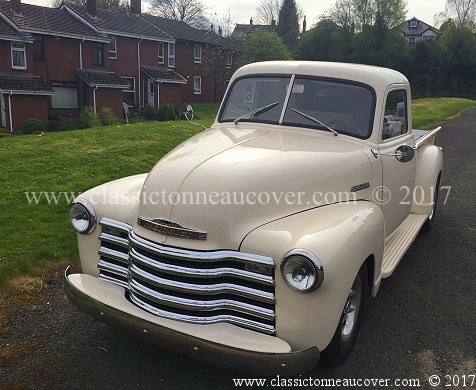 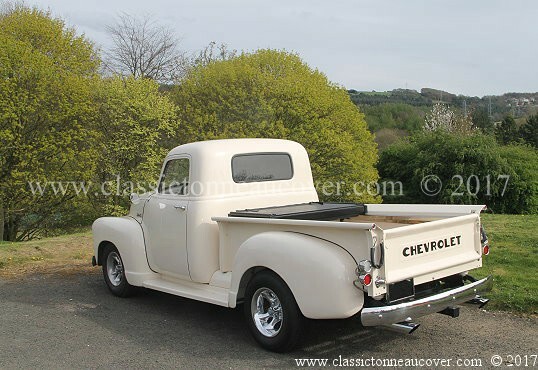 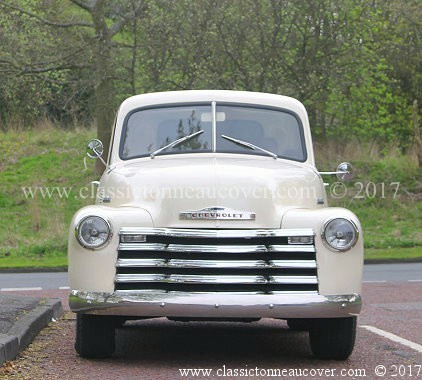 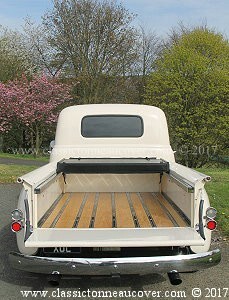 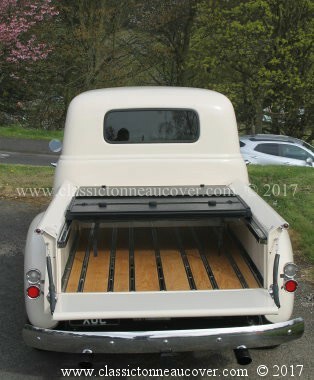 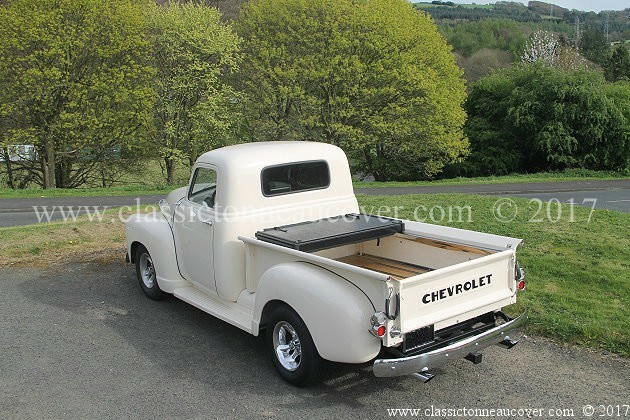 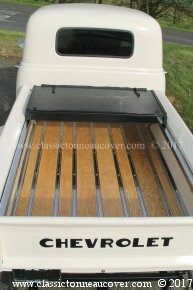 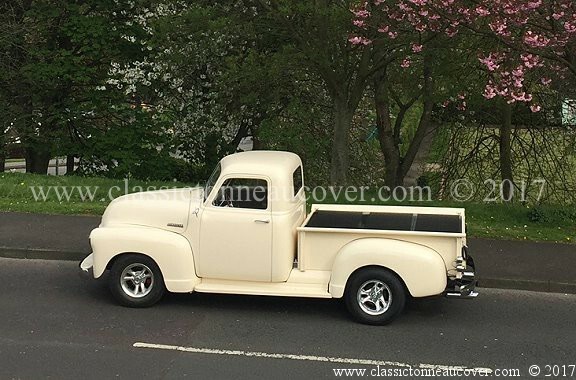 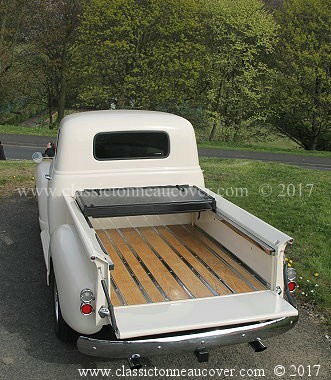 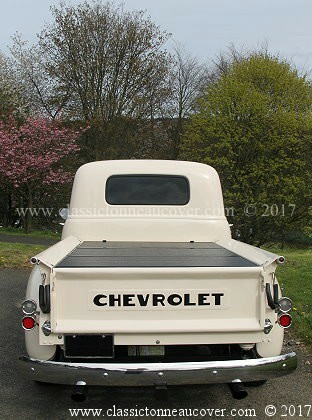 1947 - 53 Chevy GMC truck hard tonneau cover. 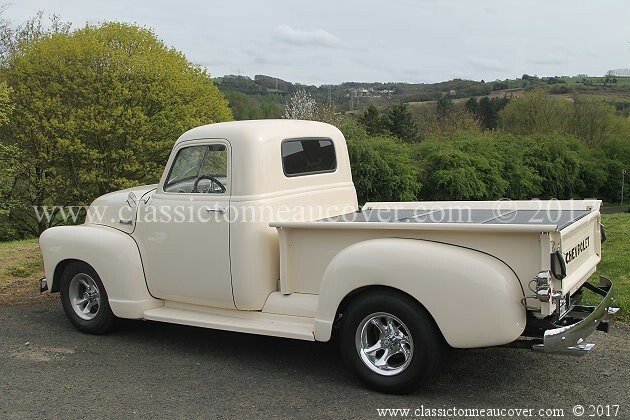 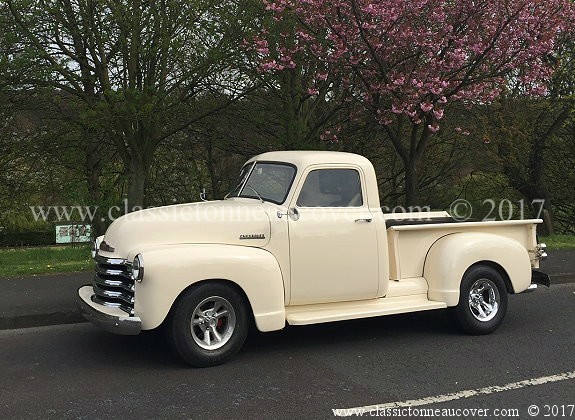 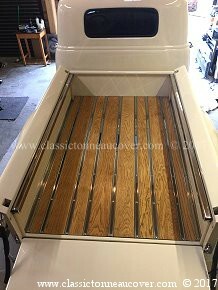 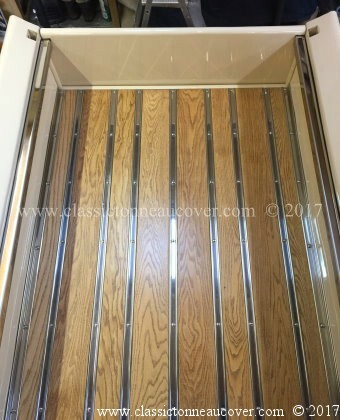 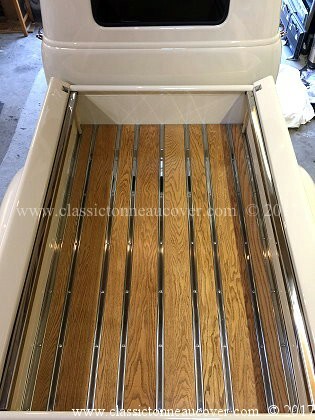 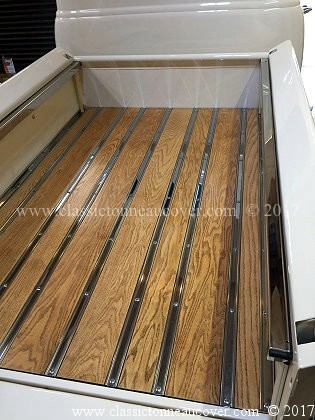 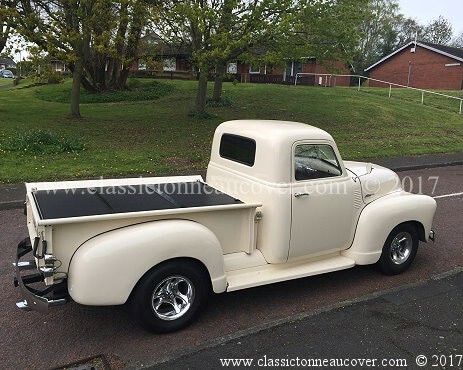 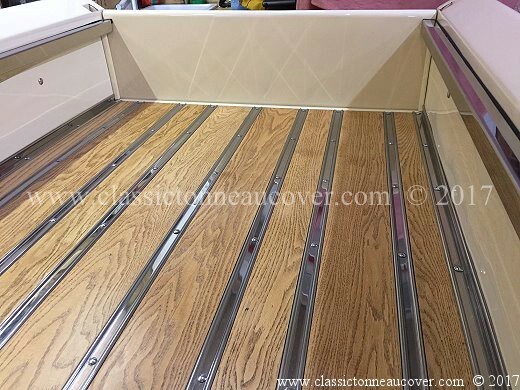 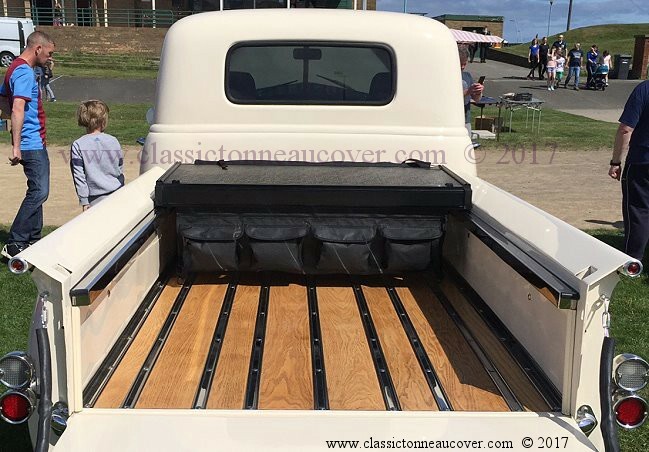 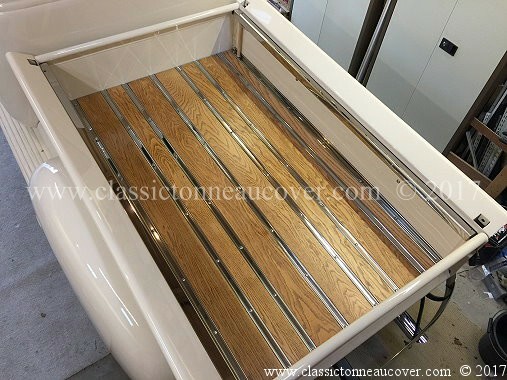 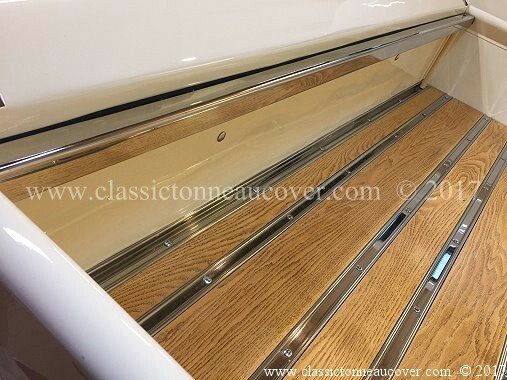 Truck bed covers for classic trucks. 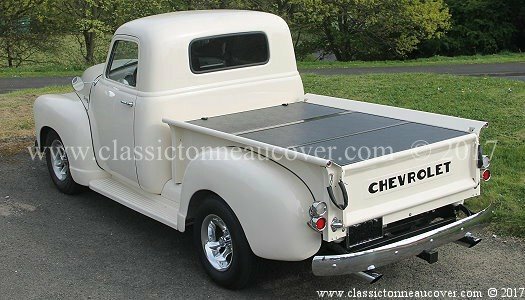 Hard solid bed lid tonneau cover. 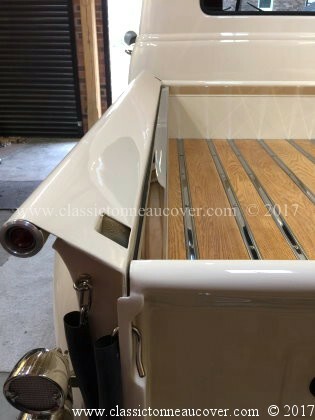 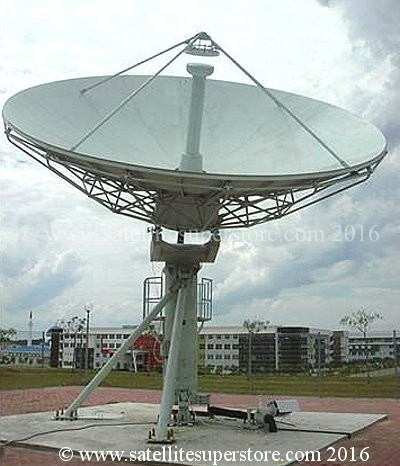 3100.